Make a day of it! Our capital city is rich in historic sites and cultural attractions. Please call or visit each attraction’s website to confirm hours and offerings. 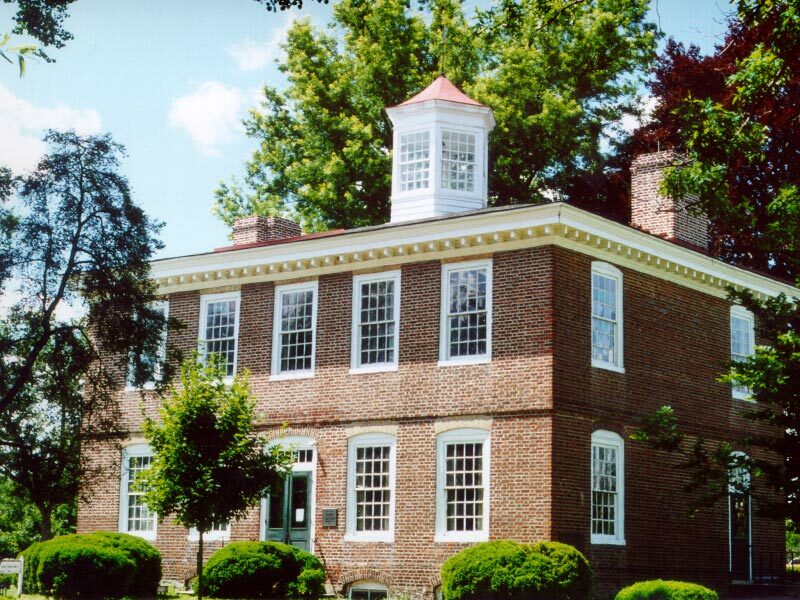 Currently serving as the start for State House Tours, the Annex is a similarly impressive historic attraction. A thoughtful restoration refurbished period details and added commissioned artworks, featured in a special artwork tour. Annex Only tours include the upper floors and must be arranged in advance. Public hearings are routinely held in legislative committee rooms on Mondays and Thursdays. 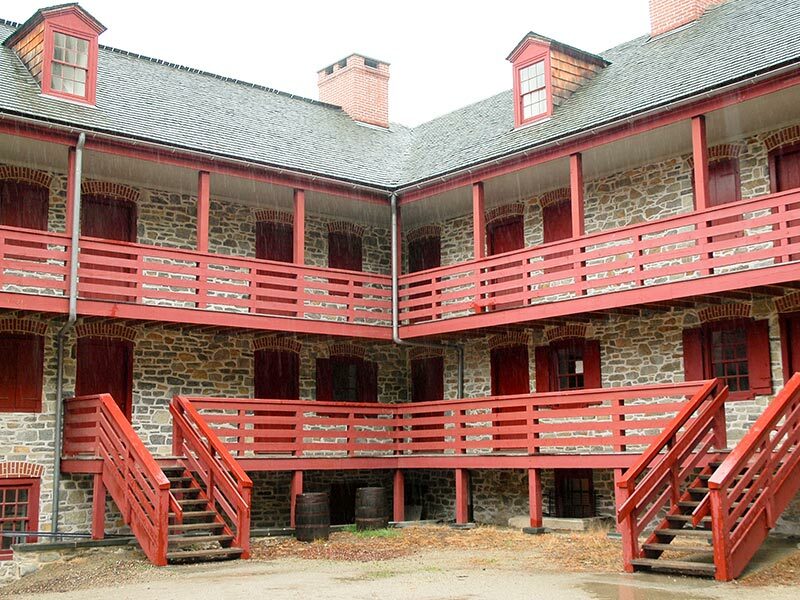 The Old Barracks is a historic landmark built for British troops fighting in the French and Indian War. During the American Revolution, the Barracks housed British and Hessian soldiers and Continental troops, and served as a Continental military hospital from 1777-1783. Historical interpreters provide an account of life during the American Revolution. Hours: Open daily 10:00 a.m.–5:00 p.m. Admission fee. For more information, call (609) 396-1776 or visit www.barracks.org. 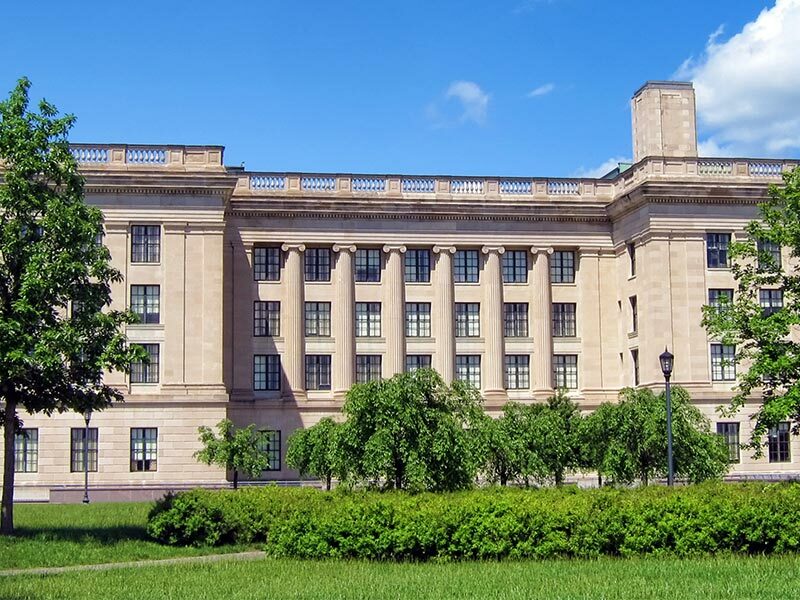 The State Museum contains four floors of exhibit space filled with fine art of the 19th and 20th centuries, collections of household items from the past, Native American artifacts, and a Natural History collection focusing on earth sciences. The Museum has a 150-seat planetarium and a 380-seat auditorium. 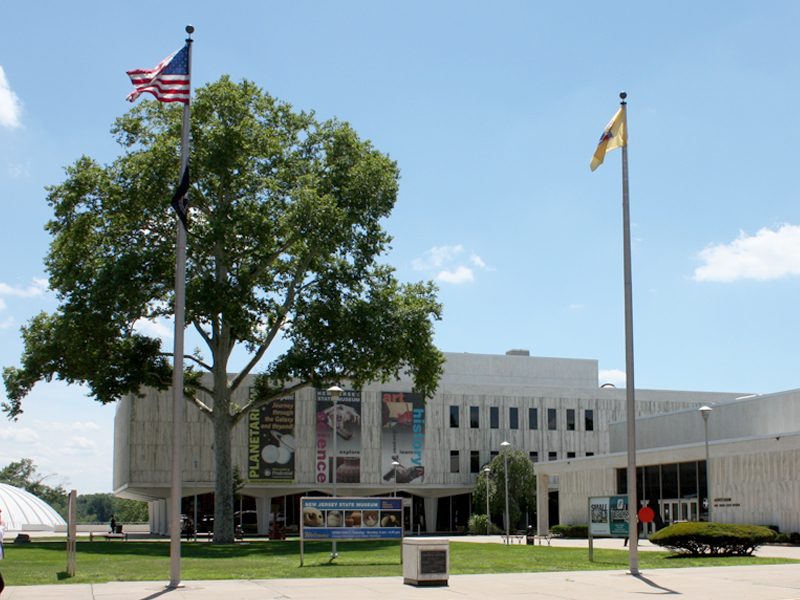 For hours, more information and group tours, call (609) 292-6464 or visit www.nj.gov/state/museum. Admission is free, except for planetarium shows and special exhibits. 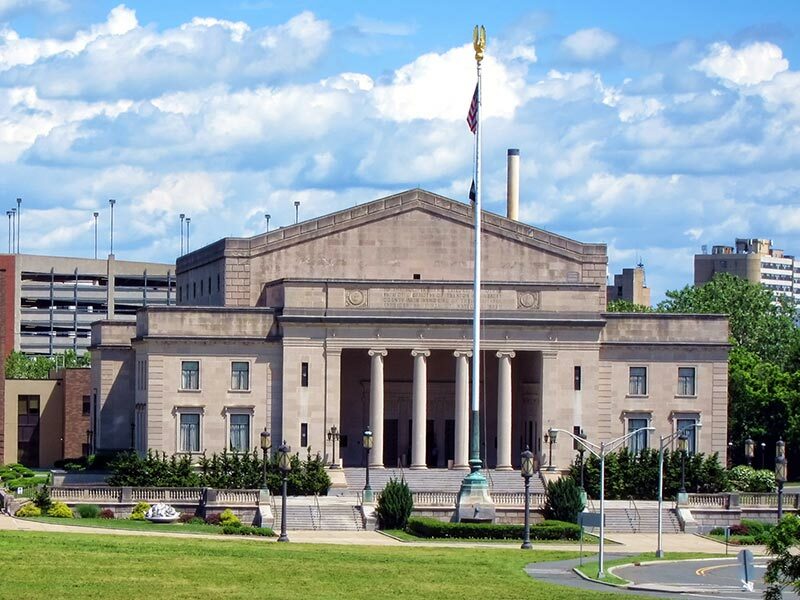 Opened in 1932, the War Memorial operates as one of the top performing arts centers and conference facilities in New Jersey. Patriots Theater at the War Memorial offers a wide variety of performance events, including ballet, opera, comedy, jazz, classical, rock, country, gospel and folk. Box office hours: Monday–Friday, 10:00 a.m.–6:00 p.m. For event and ticket information, call (609) 984-8400. For administrative offices, call (609) 984-8484 or visit www.nj.gov/state/memorial. 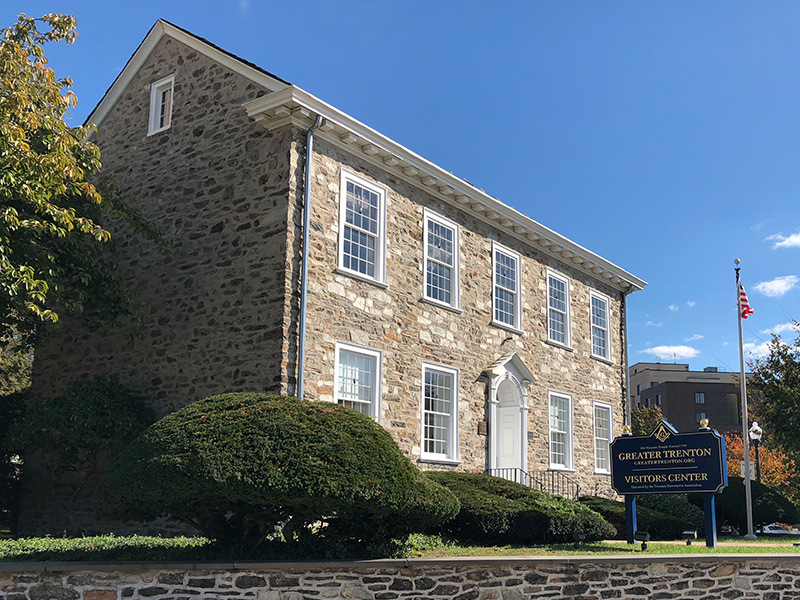 Located in the Department of State building, the State Archives serves as the official repository of all colonial and State government records of enduring historical value dating back to the late 17th century. 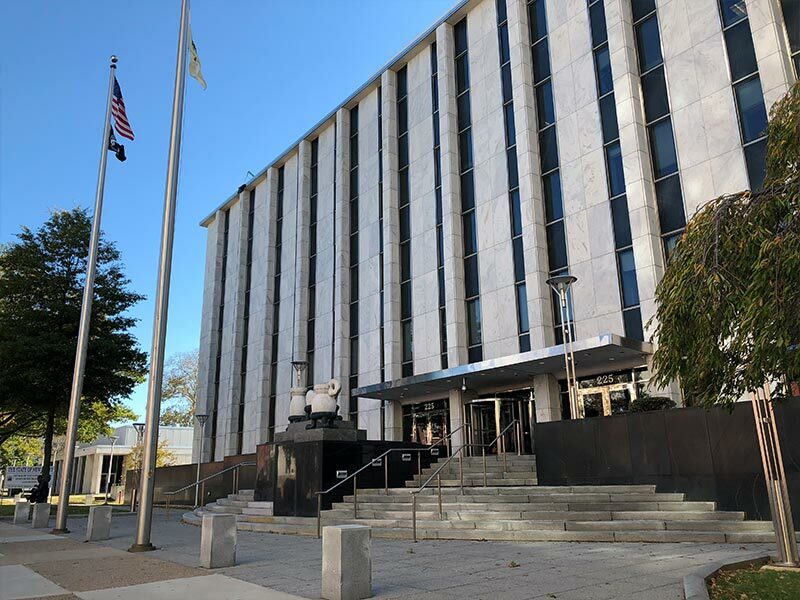 The Archives also has New Jersey’s largest holdings of records relating to family history, deeds, and court and military records. Research materials may be used by the public. Hours: Monday–Friday, 8:30 a.m.–4:30 p.m. Closed Sunday and State holidays. Free admission. For more information, call (609) 292-6260 or visit www.nj.gov/state/archives. The State Library, affiliated with Thomas Edison State University, is a research library with a collection of over one million items. 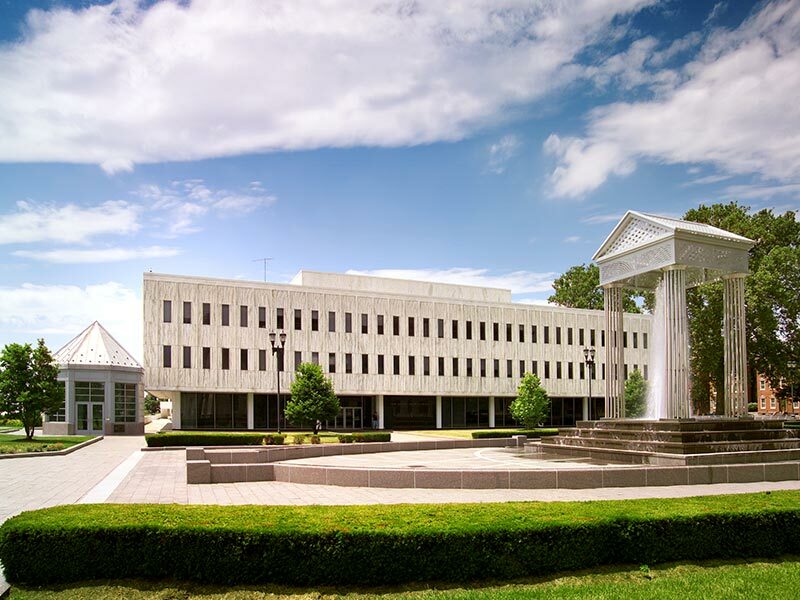 The official depository for State documents, it provides library services to State officials, employees and residents. The Library has extensive holdings in law, State history, Federal materials, political science, public administration and genealogy. Hours: Monday–Friday, 8:30 a.m.–5:00 p.m. Closed on State holidays. For more information, call (609) 278-2640 or visit www.njstatelib.org. Built in 1793, this building served as the meeting place for Trenton’s first Masonic lodge. Visitors may view the original lodge room on the second floor. A Visitors Center on the first floor offers information on local attractions and sites throughout New Jersey. Hours: Open daily, 10:00 a.m.–4:00 p.m. For more information, call (609) 777-1770 or visit www.destinationtrenton.com. The 1719 Trent House is located on nearby Market Street. Philadelphia merchant William Trent built this classic Georgian mansion overlooking the Delaware River in a wilderness that became known as Trenton. Hours: Open daily, 12:30–4:00 p.m. Admission fee. For more information, call (609) 989-3027 or visit www.williamtrenthouse.org. An 1848 Italianate mansion houses the museum’s collection, which pays tribute to Trenton’s rich history as a pottery and manufacturing center. There also are changing exhibits of contemporary fine art. 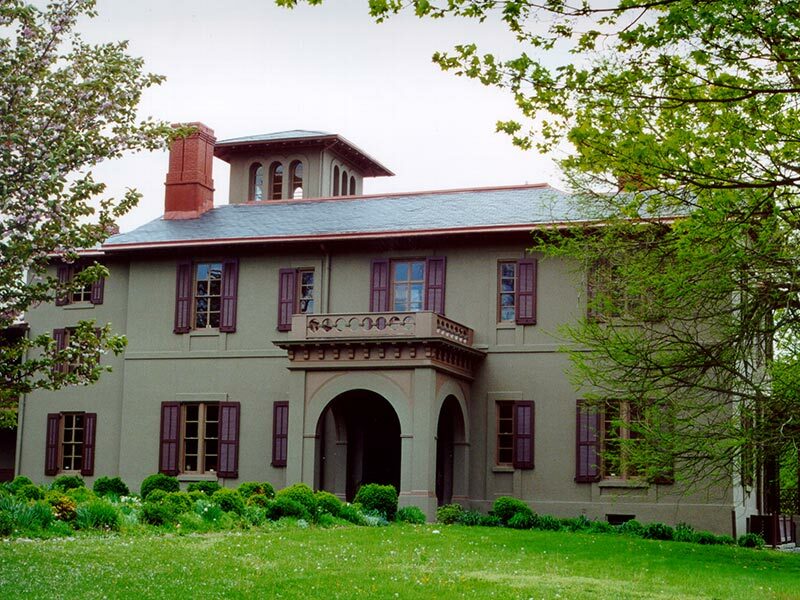 The museum is located in Cadwalader Park, which was designed by noted landscape architect Frederick Law Olmsted. Hours: Wednesday–Saturday, 12:00–4:00 p.m., Sunday, 1:00–4:00 p.m. Suggested donation. For more information, call (609) 989-3632 or visit www.ellarslie.org. 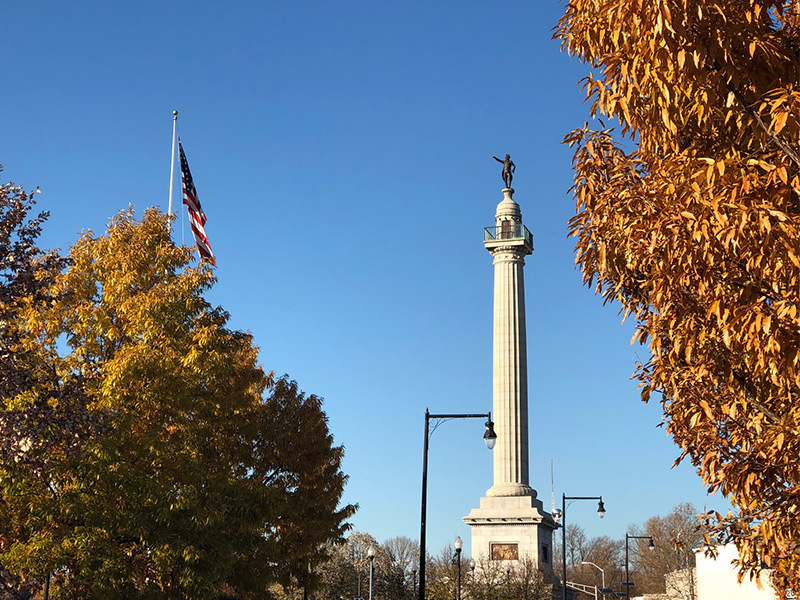 Located at the junction of North Warren and North Broad streets, this 150-foot monument commemorates the 1776 Battle of Trenton. Atop is a statue of George Washington. Several bas reliefs adorn the base. 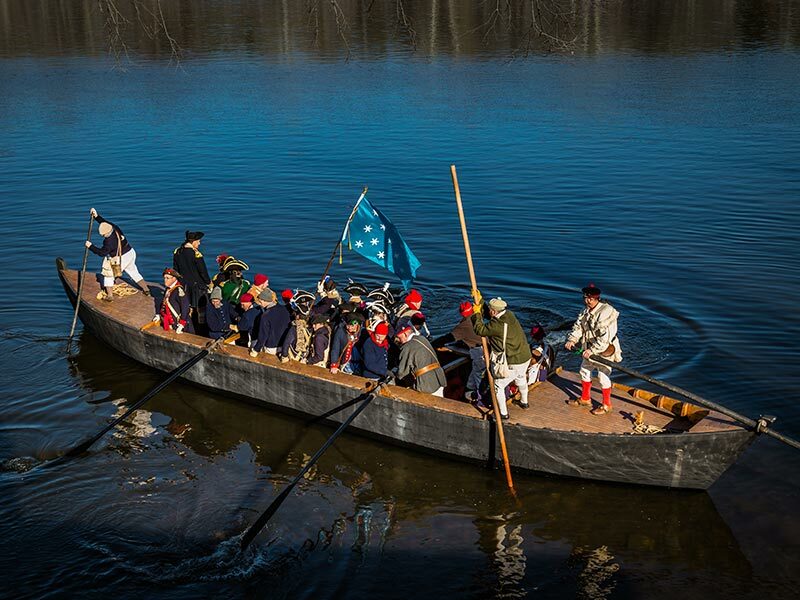 For hours and more information, call Washington Crossing State Park at (609) 737-0623. On December 25, 1776, General George Washington and the Continental Army crossed the icy Delaware River and landed at the site now known as Washington Crossing State Park. Exhibit galleries in the Park’s Visitor Center explore that legendary campaign and showcase the Swan Collection, with more than 700 objects circa 1745-1789. The park is also known for its wildlife, varied plantings and trails. Other attractions include the Johnson Ferry House, an observatory, nature center, open-air theater and annual reenactment of Washington crossing the Delaware. Park hours: Open daily 8:00 a.m.–7:00 p.m.; Visitor Center hours: Daily 9:00 a.m.­–4:00 p.m. Weekend admission fee during the summer. For more information, call (609) 737-9303 or visit www.state.nj.us/dep/parksandforests/parks/washcros.html. 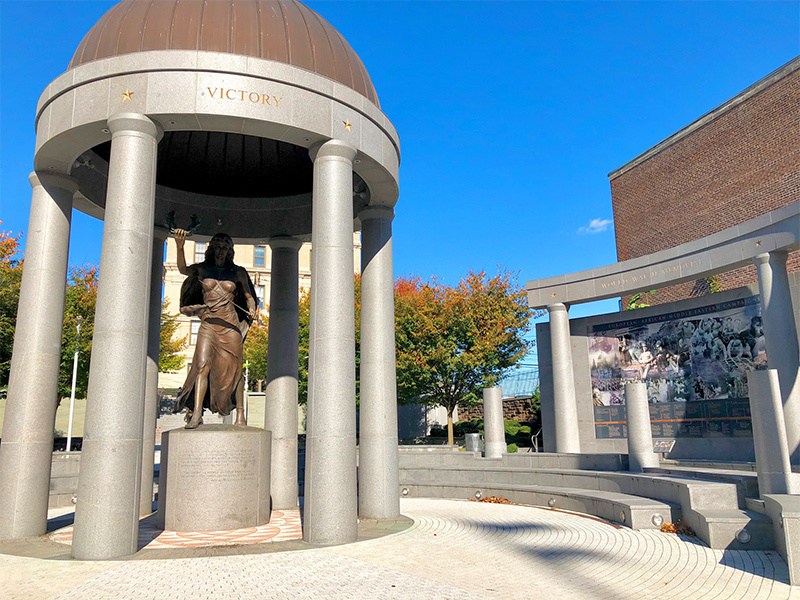 Located directly across the street from the front of the State House, New Jersey’s World War II Memorial honors the courage and sacrifices of our “Greatest Generation” of citizens. The overall theme of “victory” is expressed through sculptural elements, service markers and story walls. Interpretive kiosks broaden the visitor experience and amphitheater seating allows for reflection. Other notable sites near the capitol are explained in Around the State House. All sites are accessible daily with no fees.